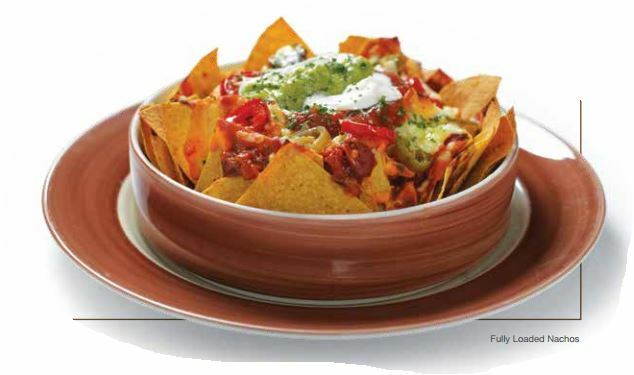 Stringy cheesy microwave cheese nachos in a minute with this delicious snack recipe. I’ve found this dish great for poker nights as a quick means to soak up the beer and spirits while waiting for the next hand. Enhancing this with random delicatessens you may find in the fridge such as jalapeños or ham can really jazz it up. Your microwave cheese nachos are actually good to go straight from the microwave. Grab all the toppings listed above from your local supermarket (when I say grab, don’t just grab them and run out of the shop. Please pay for the stuff first). As an alternative to spicy chicken or beef chilli you can buy a pack of chicken pieces or pastrami. For the Mexican effect splash a few drops of Tabasco sauce over it. Chuck the toppings on the nachos with the cheese. Zap it all in the microwave for maybe a little longer than a minute depending on how high you pile the toppings.